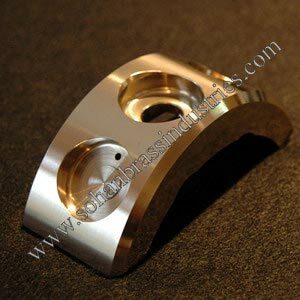 Brass Castings are manufactured using the best available casting process and tool support so as to ensure in them precision accuracy and high durability standards. 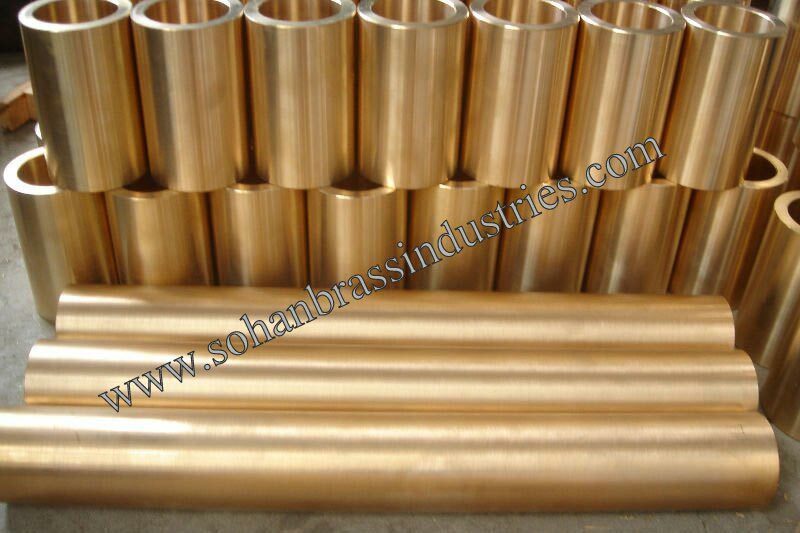 Brass Castings are widely acclaimed for their high tensile strength, resistance to corrosion in air & fresh water and excellent cast ability & maintainability. 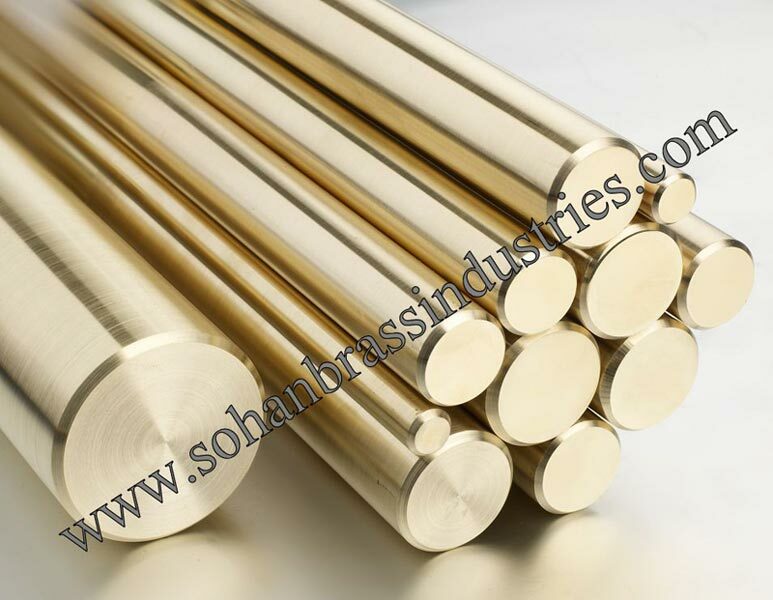 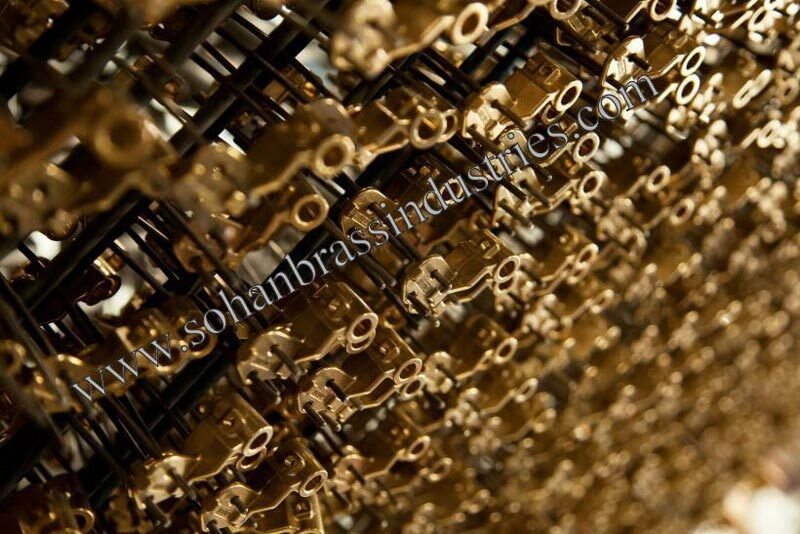 Brass Castings provided by us are made under the hard and fast compliance of international norms and standards. 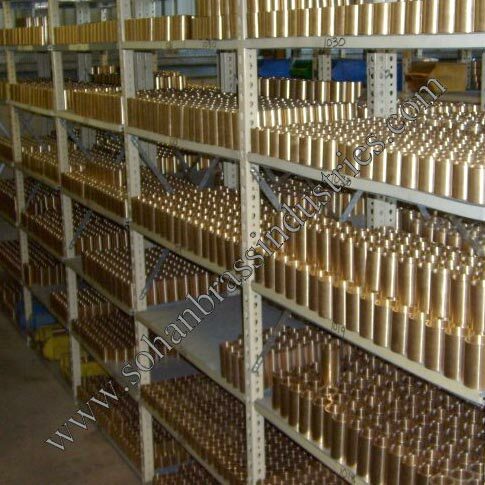 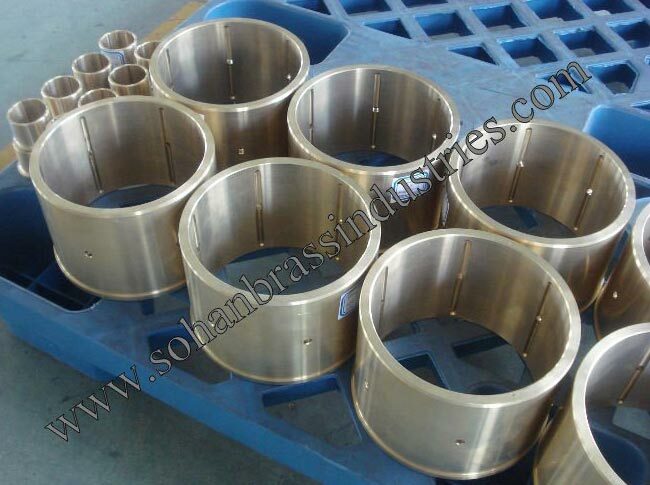 Customers can avail Brass Castings at the competitive market-leading prices.